New York: Peter Blum Edition. 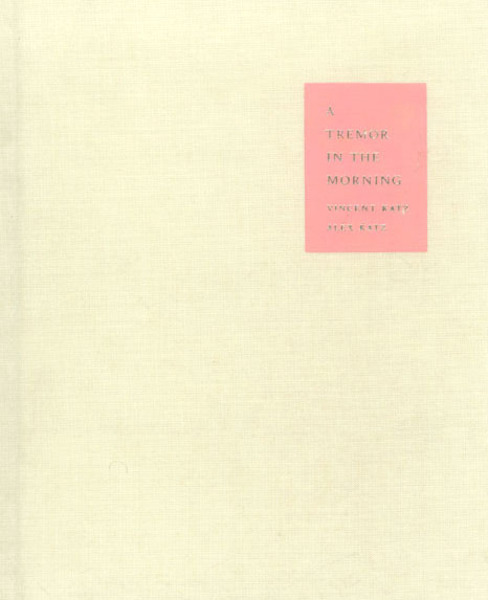 This book contains ten poems by Vincent Katz and eleven original linocuts by Alex Katz. All texts are in letterpress on Ingres D’Arches MBM paper. The book was published in a limited edition of 350 copies, each signed by the author and artist. Edition of 350, 28 pages, hardbound. There is an edition signed by Alex Katz and Vincent Katz available. Price upon request.